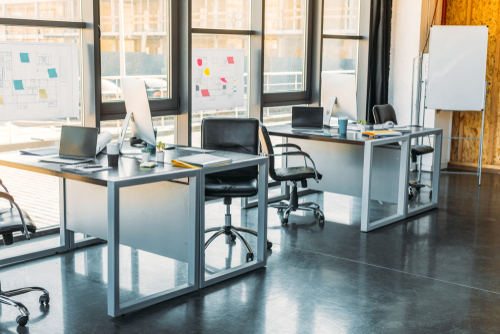 Air Filtration expert Camfil US discusses why high efficiency air filters are necessary to protect commercial buildings and office spaces from poor indoor air quality. Riverdale, NJ / January 11, 2019 / --- Given how most Americans spend as much as 90 percent of their time indoors and spend up to 60 hours a week inside office environments, it’s no surprise that indoor air quality is recognized as a pressing concern, having the potential of affecting the health, comfort, and productivity of building and office occupants. With the increased awareness about the dangers of outdoor and indoor air pollution, many businesses, building managers, and tenants are turning to high efficiency air filters to protect the air inside their establishments. What is Happening to Indoor Air Quality? The problem is that indoor air quality can sometimes be worse than outdoor air quality, leading to health issues such as asthma and allergy attacks. The rise of commercial air filtration systems was also an effect of changes in construction techniques and choice of materials, with many buildings retrofitted with insulation, vapor barriers, and weather-sealed doors and windows. These construction techniques were vital in reducing the amount of heat transfer through walls, ceilings, floors, and windows, while also keeping outside air from entering the building through these areas. Creating this sealed environment, however, also had the effect of encouraging the buildup of moisture and contaminants inside buildings, creating another air quality problem altogether. To continue reading "Why Buildings and Offices Need High Efficiency Air Filters" or learn about clean air solutions, visit the Camfil USA Clean Air blog. 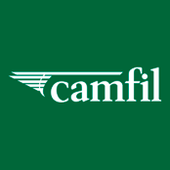 With 50 years of experience in air filtration products and solutions, Camfil US delivers value to customers all over the world while contributing to something essential to everyone – clean air for health, well-being and performance.